While the Joomla! CMS has the flexibility and power needed for complex, full-featured web applications, it is also simple to use to create basic websites. Its powerful, extensible template system can deal many different data types and control of user access, approval of content, scheduling of content display, and rich administrative controls are all included. 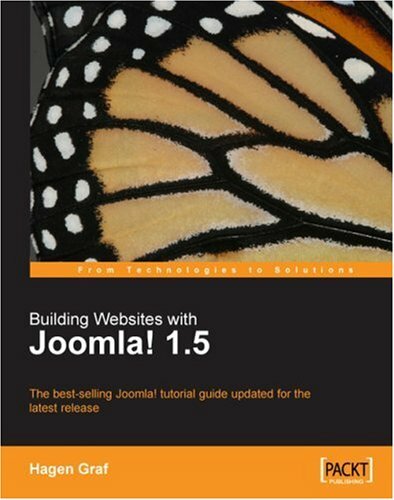 This book takes the reader through the tasks essential to create a Joomla! website as rapidly as possible. The necessary tasks are explained with clear step-by-step instructions. The author’s chatty and engaging style makes this book very readable. 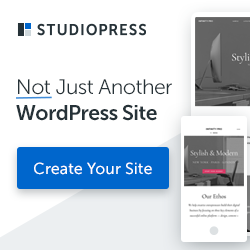 This book is suitable for web developers, designers, webmasters, content editors, and marketing professionals who want to develop a website in a simple and straightforward process. It does not require any detailed knowledge of programming or web development, and any IT-confident individual will be able to use the book to produce an impressive website.